and from two dimensional to three dimensional, we are happy that you give us the opportunity. but only with happiness and appreciation written on each of our face. the creative design services, and the complete visual planning. 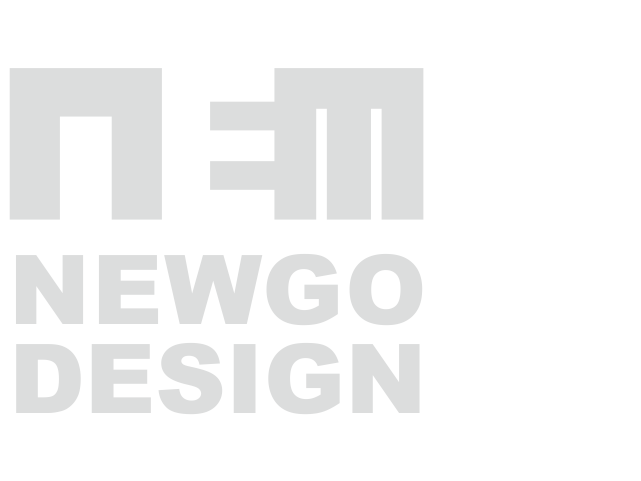 © 2018 NEWGO Design! Taiwan All Rights Reserved .